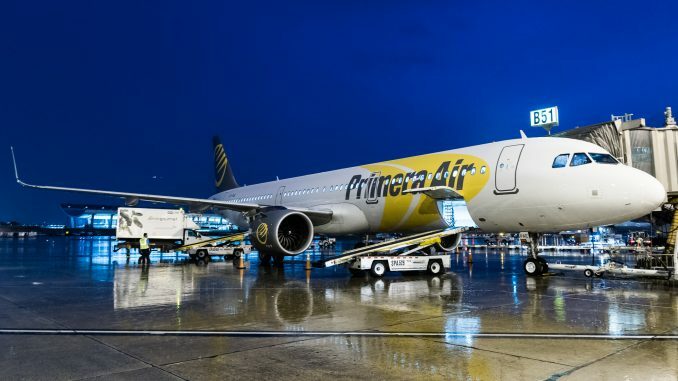 Primera Air Scandinavia, more commonly known as Primera Air, and Primera Air Nordic are filing for bankruptcy, citing financial difficulties. 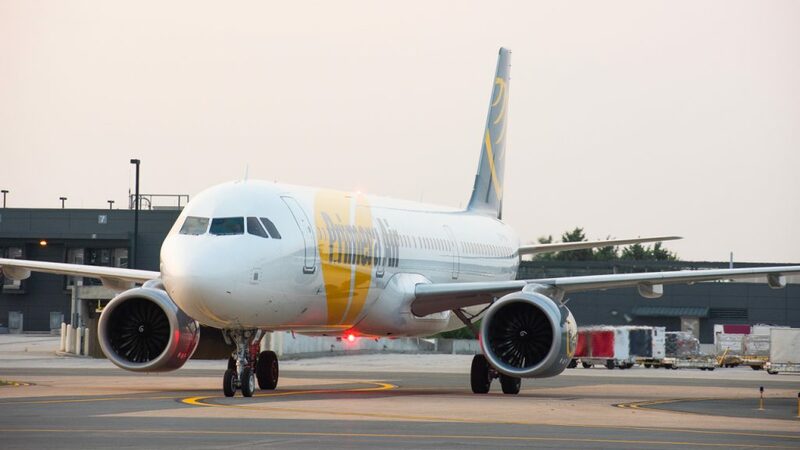 Primera Air passengers seeking travel and refund advice can find additional information here. 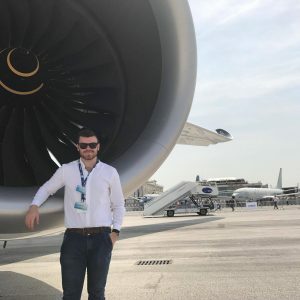 In a company email leaked on social media, Director of Flight Operations Anders Ludvigsson stated that both airlines will follow legal procedures on Oct. 2, 2018. One year on following the collapse of UK based Monarch Airlines. 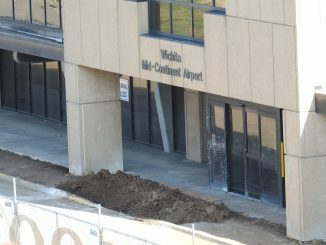 The airline later published a press release confirming the contents of the email to be true. “During the last 2 years, several unforeseen misfortunate events severely affected the financial standing of Primera Air. 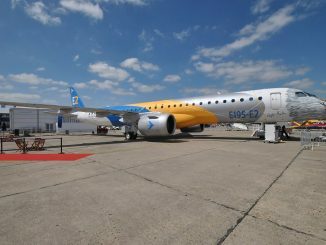 In 2017, the company lost one aircraft from operations due to severe corrosion problems and had to bear the total cost of rebuilding, resulting in a loss of more than 10 million euros. 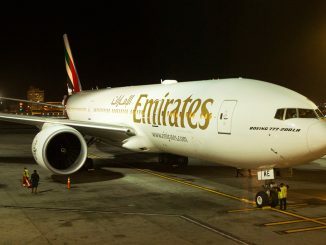 The airline initially began operations in 2003 as a charter company operating European flights on behalf of tour operators. In August 2014 Primera Air Nordic was founded with its headquarters and operation control center based in Riga Latvia. 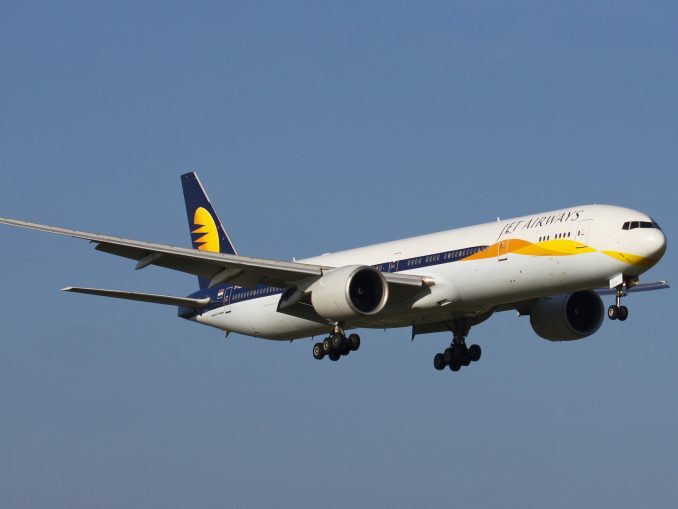 The two airlines operate a combined fleet of 15 aircraft made up of Boeing 737s and Airbus A321s. In 2017, following the likes of WOW Air, Norwegian and Level, the airline began a rapid expansion into transatlantic service operating routes from London Stansted to New York, Boston, Washington D.C., and Toronto. A move that positioned them quickly into the deep end of the legacy market with only a small financial backbone. 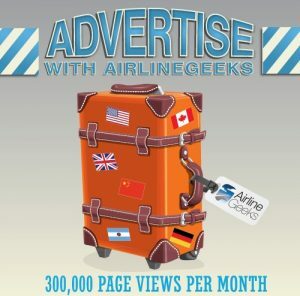 So far this year the airline has carried 176,000 passengers and 980 transatlantic services. 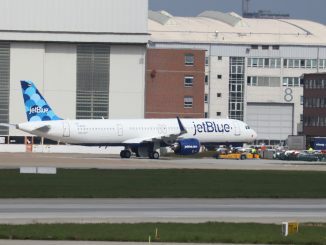 Troubling signs began in June 2018 when delivery delays of its A321neo aircraft required all transatlantic operations from Birmingham Airport to be canceled until at least 2019. 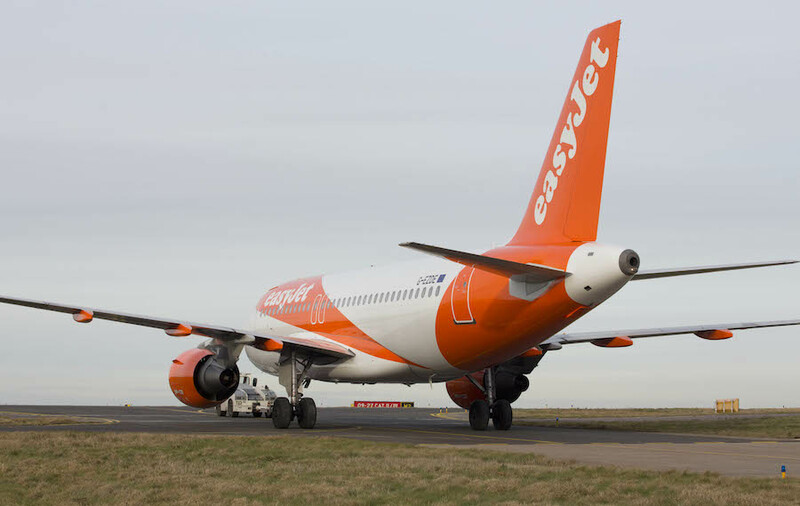 The airline later announced that it was pulling out of Birmingham full stop by the end of October. However, where the airline struggled in one area it had positive outlooks in others. 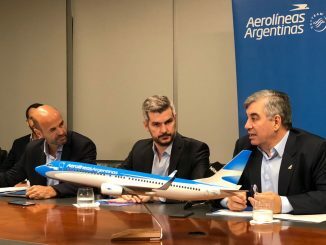 In August this year, Primera announced the opening of two new bases for 2019 in Brussels and Berlin Tegel operating the Boeing 737 MAX 9 with deliveries beginning in November. 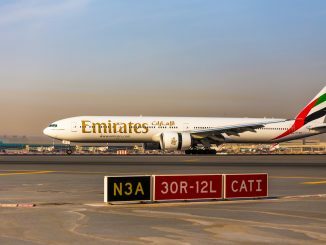 The carrier was also due to launch flights out of Madrid to New York, Boston, and Toronto in the summer of 2019 on the same type. 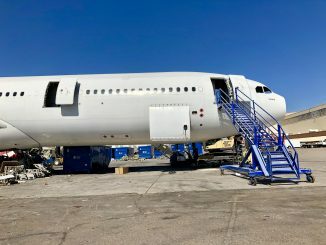 Editor’s Note: See AirlineGeeks’ recent trip report from Primera Air.